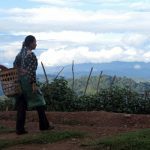 The National League for Democracy (NLD) took office in March 2016 as the first democratically elected, civilian-led government in Myanmar since 1962, generating tremendous optimism that the country would see a significant shift toward openness. Parliament itself included 100 new members who were former political prisoners, and there was reason to hope the government would implement far-reaching reforms to laws and policies that had long restricted freedom of expression and assembly in the country. 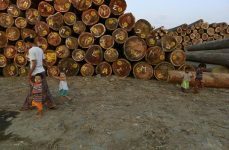 This report—based largely on interviews in Myanmar and analysis of legal and policy changes since 2016—assesses the NLD government’s record on freedom of expression and assembly in its more than two years in power. 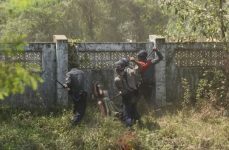 It updates Human Rights Watch’s prior report, “They Can Arrest You at Any Time”: The Criminalization of Peaceful Expression in Burma, issued in June 2016, focusing on the laws most commonly used to suppress speech. 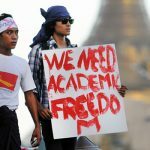 We conclude that freedom of expression in Myanmar is deteriorating, directly affecting a wide range of people, from Facebook users critical of officials to students performing a satirical anti-war play. Domestic journalists are particularly at risk. 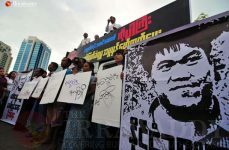 The authorities have arrested journalists under a range of laws including the Telecommunications Law, the Unlawful Associations Act, and the Official Secrets Act. 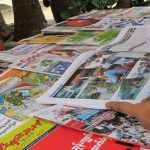 According to numbers compiled by Athan, a local organization working to improve freedom of expression in Myanmar, at least 43 journalists had been arrested under the NLD-led government as of September 30, 2018. “It has a chilling effect on journalists and those who work with them,” said Zayar Hlaing. Journalists who tackle difficult topics also face threats from ultranationalists and militant supporters of the government or army, with little support from the authorities against such threats. The Myanmar Journalist Network was evicted from their office by their landlord after a large group of ultranationalists gathered at the office to protest a planned press conference. Pulitzer Prize-winning journalist Esther Htusan of the Associated Press left the country after serious threats by government supporters who were displeased with her reporting on Aung San Suu Kyi. The government has also continued to prosecute peaceful speech under other abusive laws identified in our 2016 report, including criminal defamation and section 505(b) of the Penal Code, which criminalizes speech that “is likely to cause fear or alarm in the public.” The authorities have used section 505(b) to prosecute a former child soldier for talking about his experiences, a music group for a song calling for changes in the constitution, and an activist who alleged human rights abuses by the military. The newly enacted Law Protecting Privacy and Security of Citizens has also been used to prosecute speech. Individuals are still being prosecuted for organizing or participating in peaceful assemblies, with those protesting against the military most often subject to arrest. 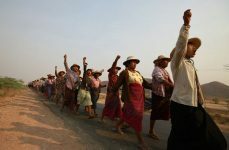 In May 2018, police arrested at least 45 people involved in a series of protests against the armed conflict in Kachin State, with most facing charges under the Peaceful Assembly and Peaceful Procession Law. 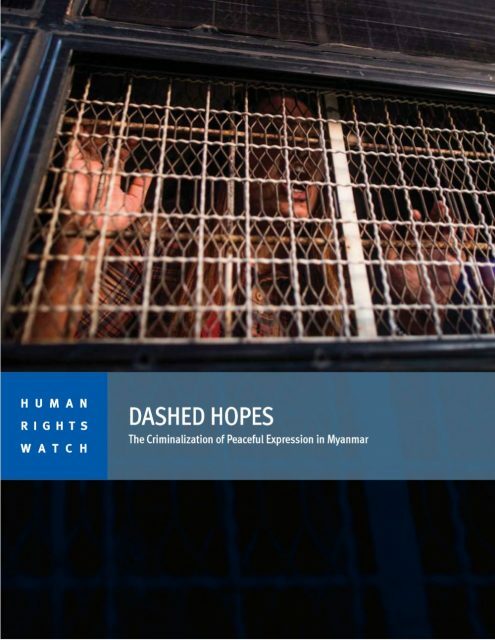 Human Rights Watch reiterates its call for the Myanmar government to cease using criminal laws against peaceful speech and assembly, and to bring its laws, policies, and practices in line with international human rights law and standards for the protection of freedom of expression and assembly. Friendly governments should privately and publicly weigh in with their concerns on these important issues. Download the summary and recommendations in Burmese HERE.